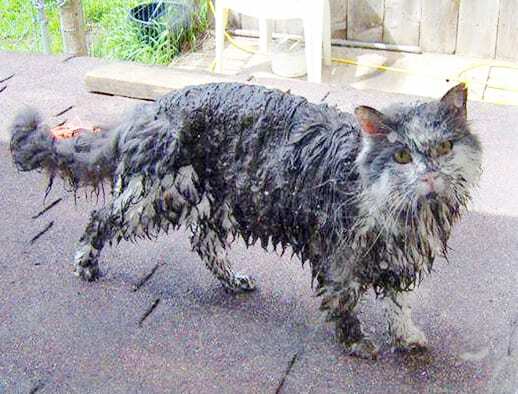 When you have a dog, filthy is bound to happen. And when it does, we want to see it! 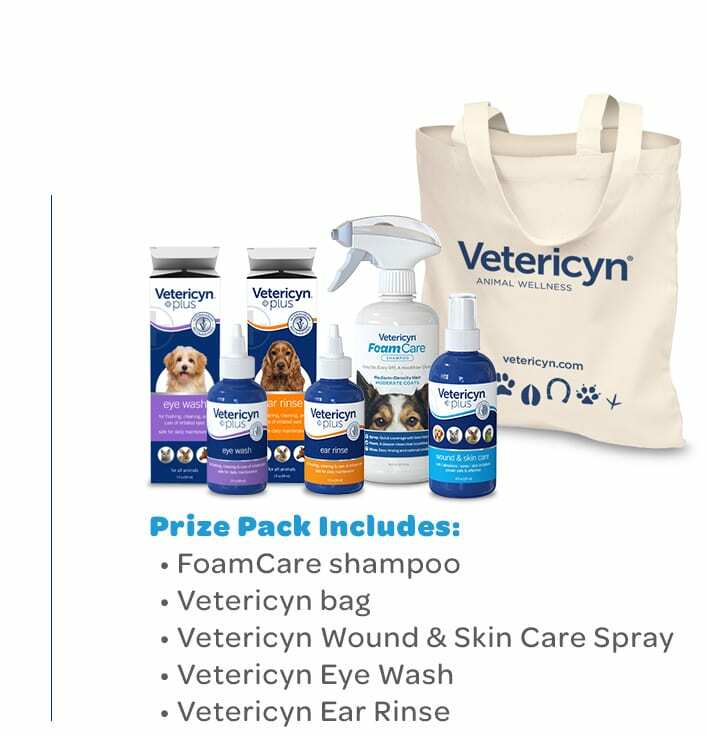 From muddy mutts to pungent pooches, we’re celebrating all the not-so-neat adventures of our furry friends, and rewarding a select few with a Vetericyn prize pack to get them clean again! Simply share your best #filthyhappensfridays photo or video with the contest hashtag, and we’ll pick a winner once a week! Contest runs until the end of 2017. A winner will be selected once a week during the duration of the contest, at the discretion of Vetericyn. To qualify, all shared posts must be set as public on Instagram or Facebook, and users must own submitted content. Vetericyn reserves the right to use the content once submitted to the brand.